The Mud Puddle books NEW YORK Best Yo-Yo Book ever! 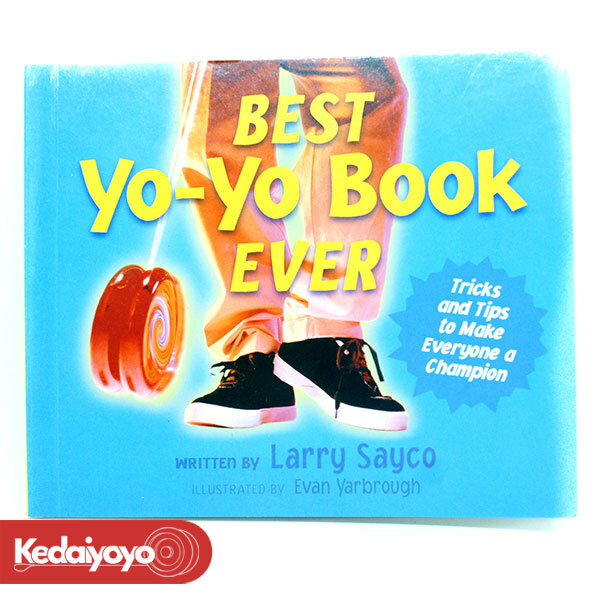 Presenting this small pocket size yo-yo book by Larry Sayco and illustrated by Evan Yarbrough. This 14cm x 12cm pocket size book is a simple and complete basic guide book you need to start up yo-yoing. There are tricks and tips inside to make everyone a Champion. 48 pages of tips just for you!